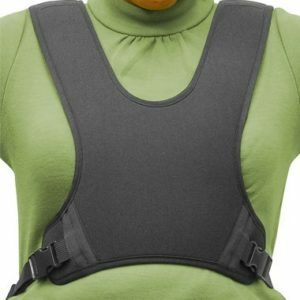 FREE US SHIPPING!!! 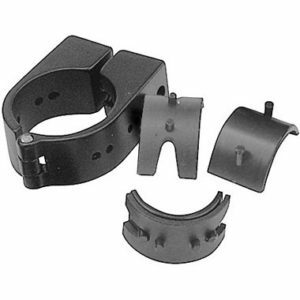 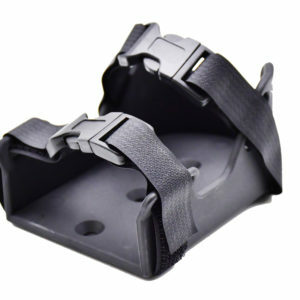 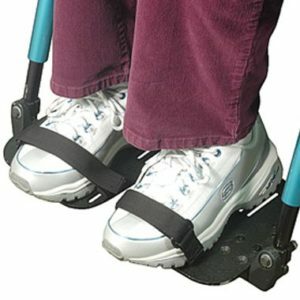 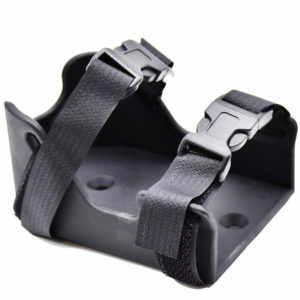 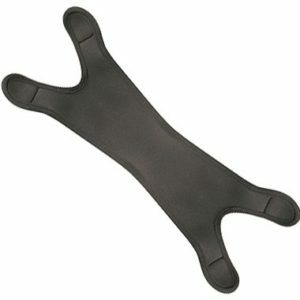 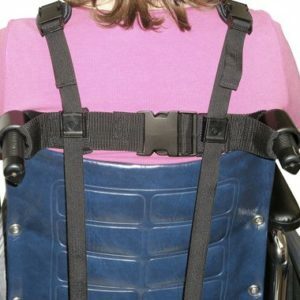 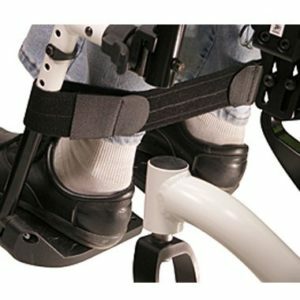 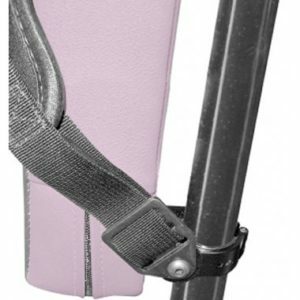 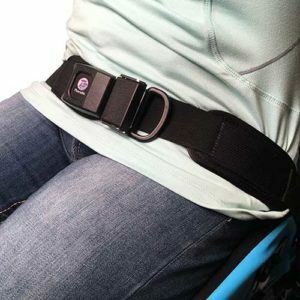 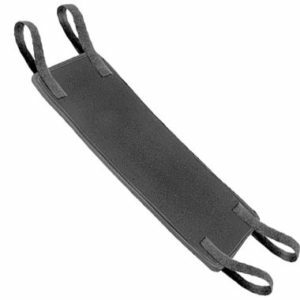 Easy Clip Back is a basic wheelchair back designed to provide the user with more firm back support. 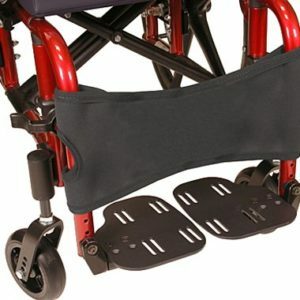 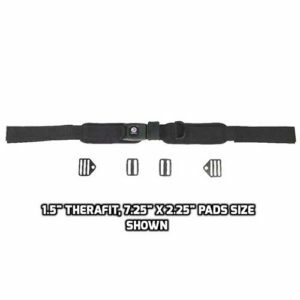 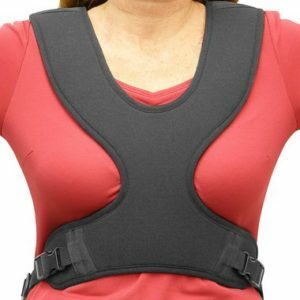 It’s comfortably contoured and has an adjustable lumbar pad. 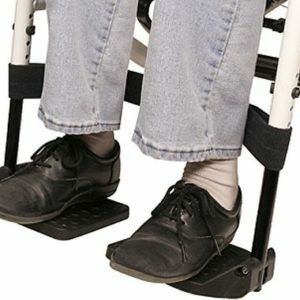 NO HARDWARE NEEDED! 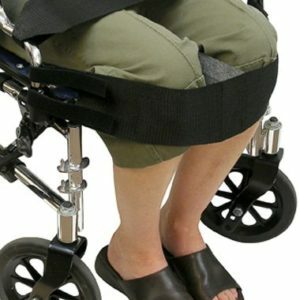 Simply slip it over the wheelchair’s existing upholstery. 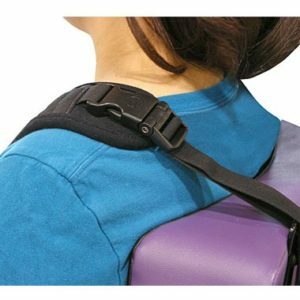 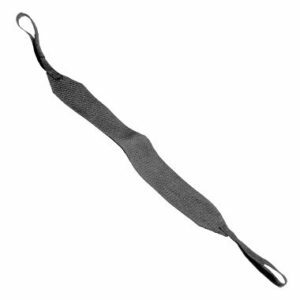 It’s lightweight with a removable washable cover, and simple to install and remove. 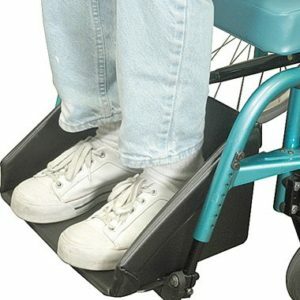 Home Health users can take it wherever their wheelchair goes! 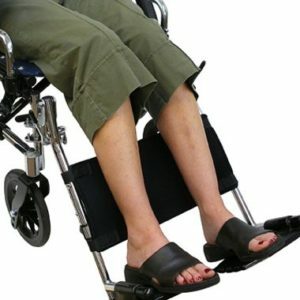 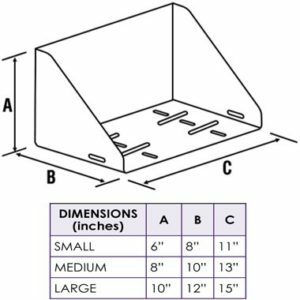 Also perfect for Durable Medical Equipment Companies, Rental Chairs, Rehab Facilities, Nursing Homes, Long Term Care Facilities. 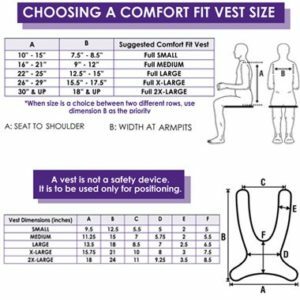 3 sizes available. 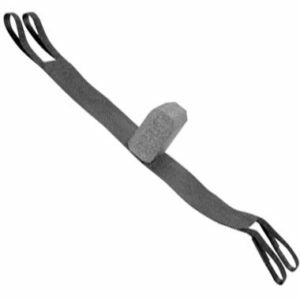 Manufactured by Therafin.